The 2015 Volcano Race, an offshore race open to Maxi boats starting in Gaeta and proceeding around the Aeolian Islands and return (460 miles), ended on Sunday the 24th of May. 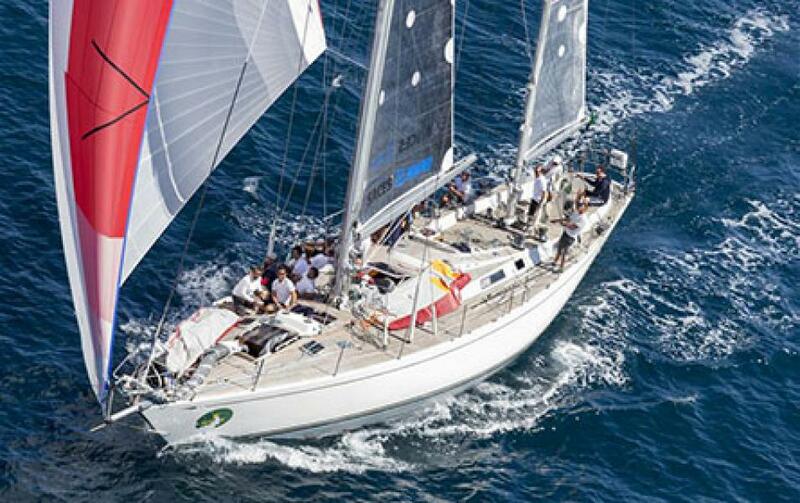 With an elapsed time of 2 days 12 hours and 42 minutes, Giuseppe Puttini's Shirlaf, a Swan 65 with Paolo Cian as tactician, claimed the victory. Enrico Gorziglia's Wally 60 Good Job Guys, with Pietro d'Ali as tactician, came in second position after 2 days 4 hours and 28 minutes of race. 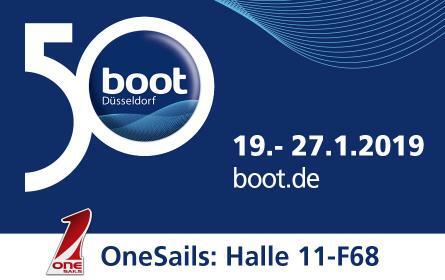 Both Shirlaf and Good Job Guys are OneSails fully equipped boats. 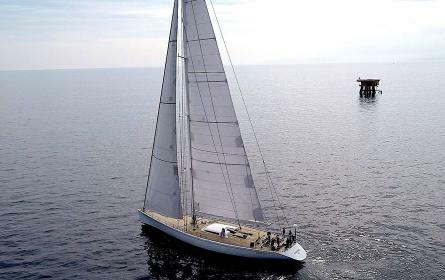 Grande Orazio, the Southern Wind 82 owned by Massimiliano Florio, came in third position. 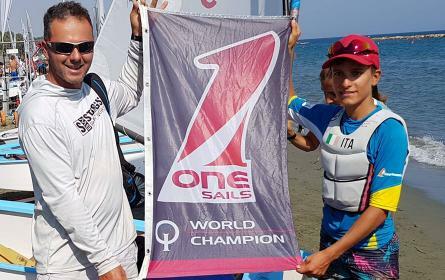 Congratulations to Shirlaf and Good Job Guys crews from all the OneSails staff.